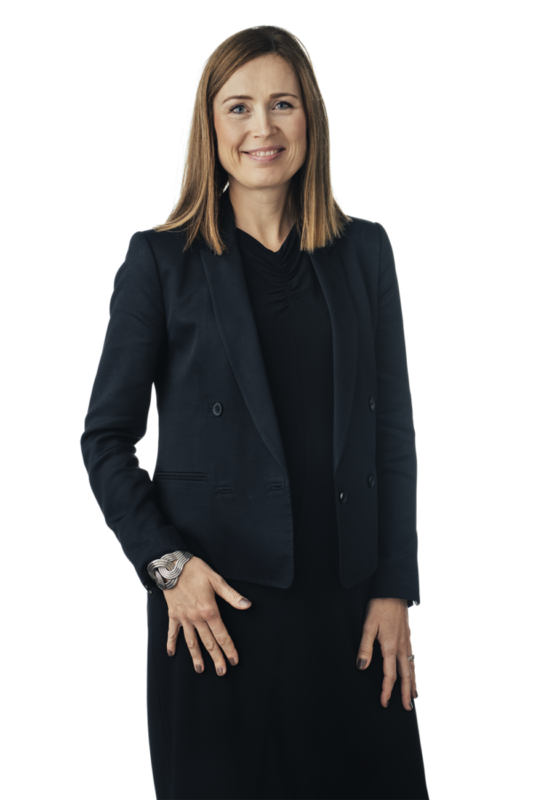 Ulrica is head of Cirios’s public business and competition law group. She has a broad experience of all competition law matters including abuse of dominant position, anti-competitive behaviour, merger control and state aid. She also has a solid background in procurement matters. Ulrica regularly represents clients in court and in their contacts with public authorities. She is frequently engaged to lecture on public procurement and competition law. Ulrica is also a member of Cirios’s group for Corporate Compliance & Risk and regularly assists clients in matters relating to anti-corruption and other compliance/liability issues. Ulrika is named as a leading lawyer in Sweden in competition law/European law by Chambers & Partners and Legal 500.